Every rower, and every crew is different, what works for one rower, might not work for another. At Optimized Rowing, every rower will have the individualized coaching that they need to optimized their stroke. 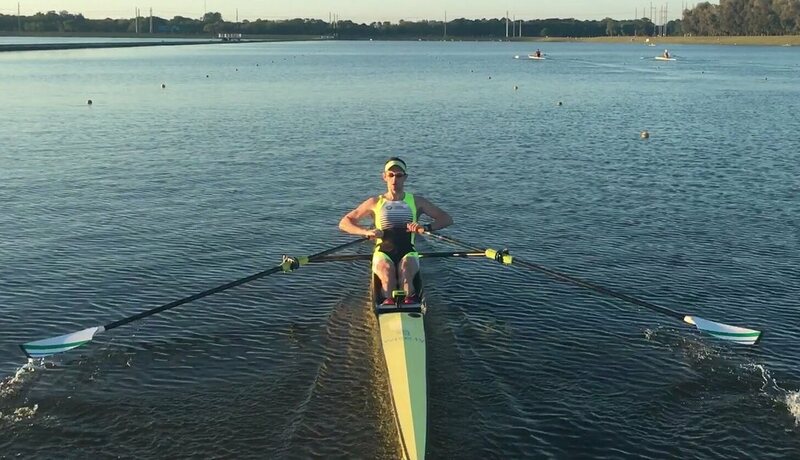 Simply set up an time and upload a video of your rowing and our coach will take the time to go over it with you to help you learn the the stroke that will most optimize your rowing. Anyone with video of themselves rowing is more than welcome, any level of experience and those with any goal are welcome. The Coach at Optimized is Hugh McAdam. He began rowing at Washington College in 2004. From there he rowed for the Undine Barge Club of Philadelphia, and the Craftsbury Green Racing Project. While at Undine he coached the Skidmore men's rowing program. While at Craftsbury, training as a full time athlete, he coached some of the summer sculling camps, working with juniors, masters and high level athletes. Individualized, personal one on one coaching sessions. Please have either Skype or Google Hangouts, and about at least 2 minutes of video. directions and links for video uploads will be send to you via email. Hugh will work with you to develop a training plan that is individually tailered to you and your goals. Our coach also offers on water coaching sessions for those in the Hanover NH area. He can also travel to your club for individual or group sessions, clinics on technique, training and rigging, or motivational talks. All payments will be through PayPal for the time being.